This project consists in Total producing bio-fuel in a pilot plant in order to study the cost efficiency of an industrial production of bio-diesel and bio-kerosene. 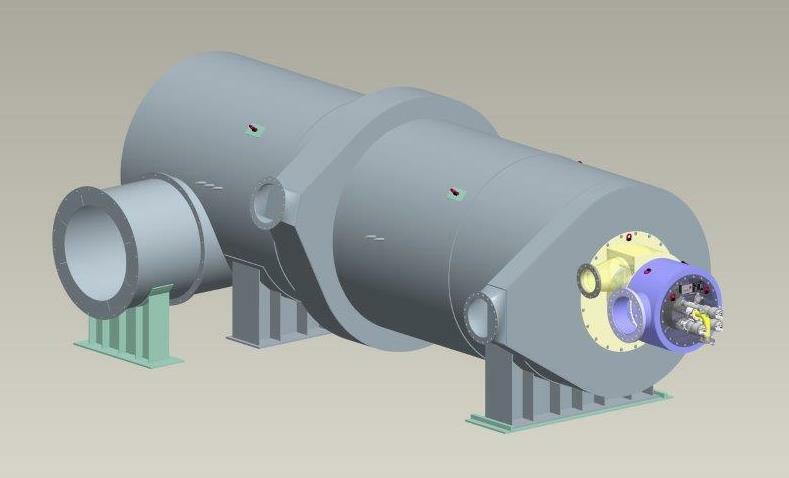 Fives will offer its expertise by destroying the flue gas generated by the process and valorizing the heat to produce steam re-used in the reactors. The key benefit of Fives solution is the reduction of NOx emission by about 75% in order to comply with the local requirement, and to supply versatile equipment allowing the client to test its process.